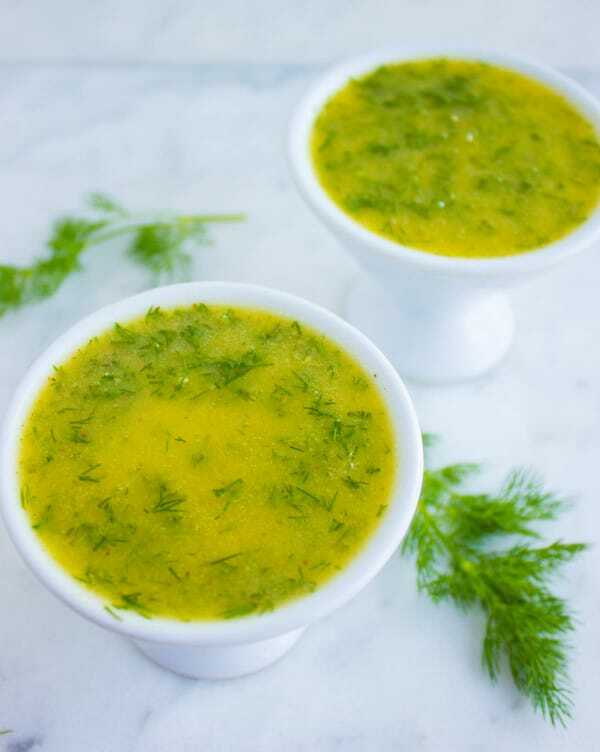 This sweet mustard dill sauce recipe is perfectly sweet, slightly tangy, very dill-y, super easy and extremely versatile. Use it on your salads, veggies, grilled fish or chicken. Or use it as a spread on your sandwiches with a little mayo, a side condiment for a rustic bbq, a salad dressing , or with a smoked salmon platter. All it takes is 5 minutes and keeps in your fridge for 2 weeks! I love mustard and dill sauces. They’re mustardy tangy and the dill flavor just boosts out the freshness in them. 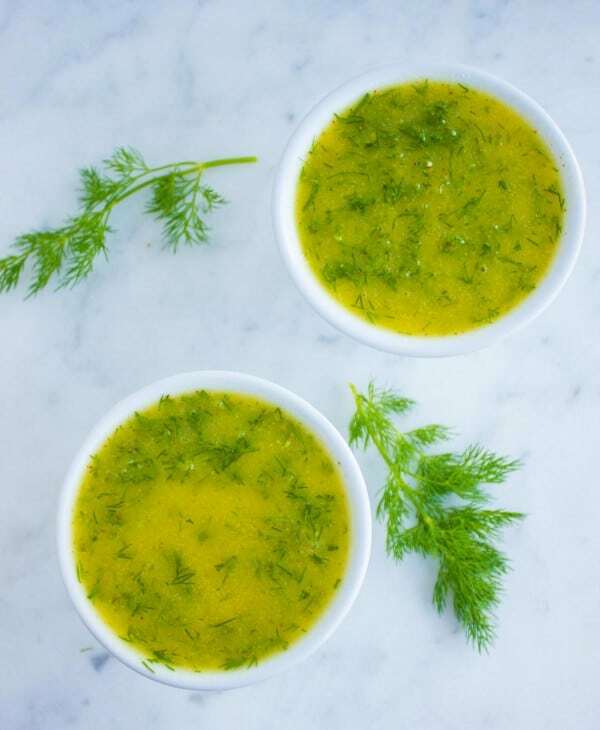 I’ve had this sauce very tangy, other times very sweet, very dill-y other times just a touch of dill, very mustardy while other times just a hint of mustard, very thick or quite runny.. I guess I can safely say there are many variations on this sauce. This particular version however is my favorite. It reminds me of a dear friend I met in Toronto a few years ago. Our girls were fighting over a handbag at a store in the mall ( yes, I do have a crazy side of my life) and we both moms spent a while convincing our girls to share that handbag. During that process, we chatted and I found out they had just arrived to Toronto and will stay for a couple of years before they go back to the UK. We exchanged numbers and the girls ended up playing together and having a good time that day. 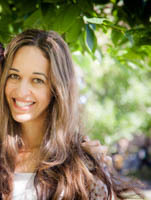 We met several times after that and I met another fabulous friend of hers and we ended up being really good friends. 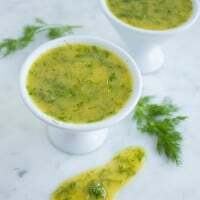 Once she was hosting one of our coffee mornings, and she had prepared a sweet dill sauce like that to serve with smoked salmon. And I told her that’s exactly how sweet I love my mustard dill sauce to be, and everyone else loved the sweet version of this sauce too. It’s a must try sauce in my opinion! 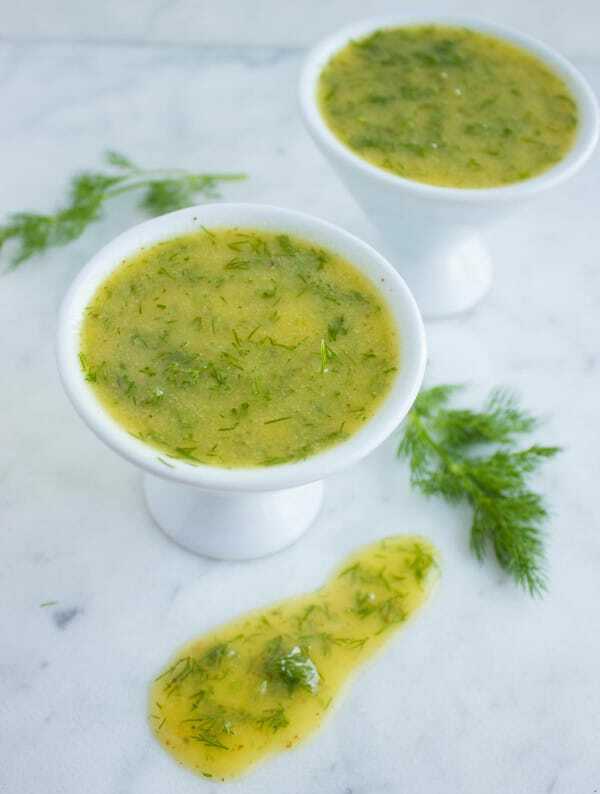 This sauce is perfect as a salad dressing, or drizzled on grilled fish and chicken. 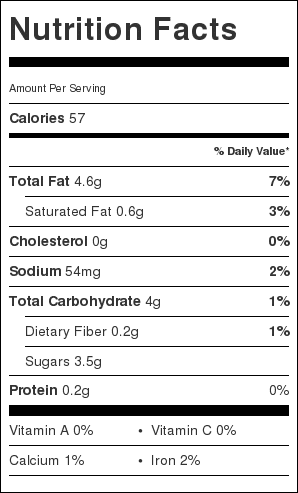 I like to mix it in equal parts with mayonnaise and spread it on a sandwich or a burger. I love using in to dress one of my favorite Austrian (and German) potato salad with string beans and green onions. Or the next time you feel like a classic south of France tuna nicoise salad, dress it up with this sweet mustard dill sauce! Enjoy. Place all the ingredients in a container that may be sealed with a lid. Seal the container and shake it vigorously for a few seconds until the sauce is emulsified and smooth. Thanks Shahi–I love it too with salad, veggies and fish! This was very very good. Exactly what I was looking for. I made it oil free by skipping the oil and substituting 1 tsp of chia seed and a 1/4 water. Blended it up in the blender for a few seconds and then let it sit a couple of minutes. It thickened up perfectly and was exceedingly delicious on my big supper salad. Thank you the recipe. Holly that’s brilliant! Love how you used the chia seeds–now I will have to try it 🙂 So glad you enjoyed the recipe!